As it is in games, I would also say the same for emerging mediums such as VR, AR, and MX. 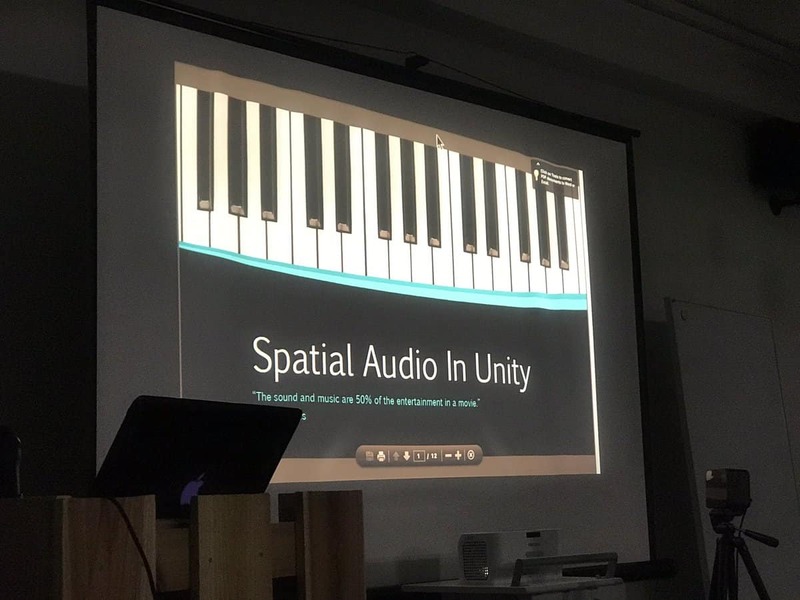 As part of this, last week I presented an introductory tutorial at the VRHubTokyo Meetup on Spatial Audio in Unity3D. This is a really interesting area, with a lot of challenges still to be overcome. 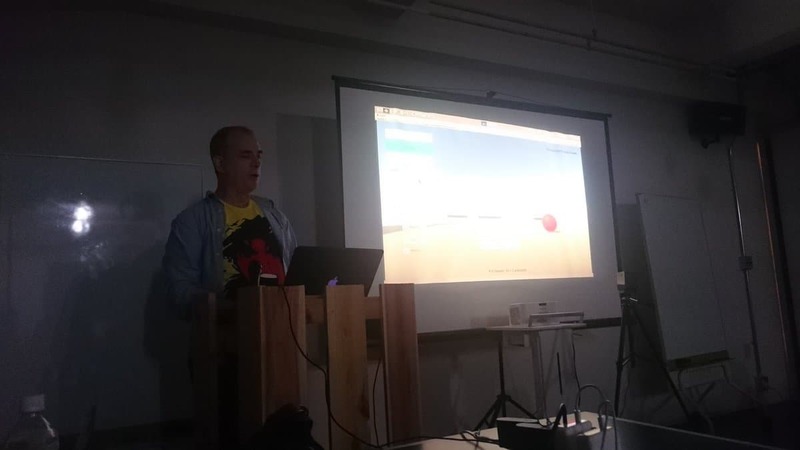 We also had another Canvas Tokyo Musicians Meetup where we discussed a few of these topics, among others. 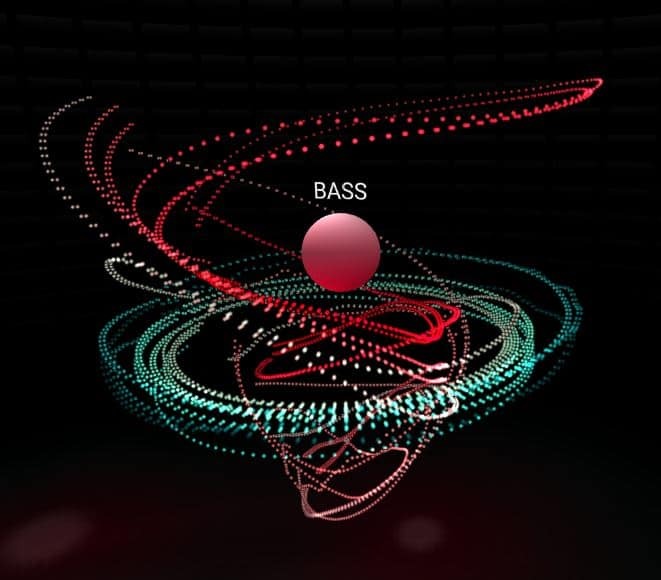 Check out the Spatial Music Visualizer which I also used to discuss a few of the issues around spatial music. Stay tuned for more news soon! There’s a lot of hype at the moment about AI in general, and chatbot’s being the next big “app market”. Reality is the tech is still very immature and there are not a lot of use cases where the chatbot workflow is a better UX than simple point and click with a well defined menu and information architecture. Overall it’s a pretty nice developer workflow considering the different services they have hooked up to make the development and deployment a relatively painless experience. This FAQ chatbot is using their inbuilt web chat preview which made it a snap to integrate into WordPress without having to code up a plugin. The bot has also been deployed to Skype, Slack, and Facebook Messenger. 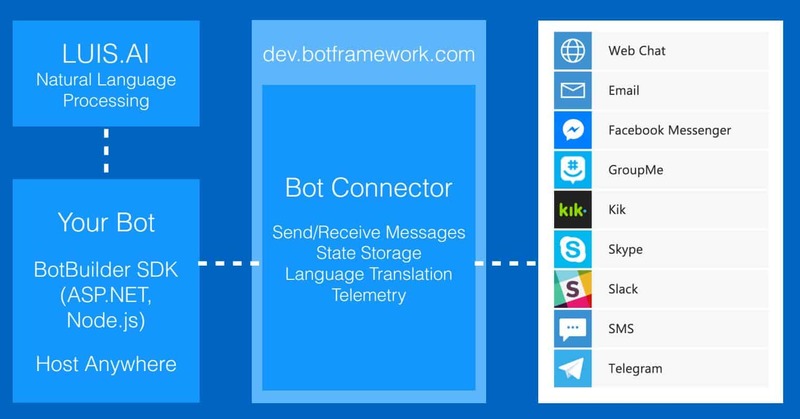 There’s a lot of different options for developing chatbots, which this article gives a great overview of: https://www.oreilly.com/ideas/bots-what-you-need-to-know , but I would definitely recommend Microsoft (the new Apple!). Cognitive Technology, Smart Apps, Data Science, Artificial Intelligence…the list of new technology buzz goes on and on. But what do they actually mean? Here’s an infographic to help explain what Cognitive Technology is and how it can be applied for business use. The use cases are many and varied, depending on your business needs. to many smaller players focused on providing different levels of service.